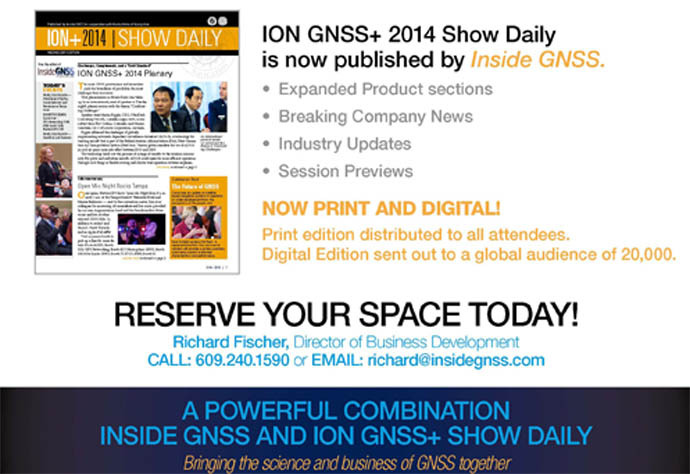 ION GNSS 2011 will take place at the Oregon Convention Center in Portland, Oregon from September 20-23. Tutorials will be held on September 19 and 20.
founded in 1987 as the ION GPS conference. The headquarters hotel is Portland’s downtown Hilton and Executive Tower. The 2011 industry exhibition will feature complimentary exhibit hall passes for exhibitor customers, exhibitor "spotlight" sessions for new products and services and additional sponsorship opportunities for exhibitors. For more information, contact Kenneth Esthus as the email address below. Get ready for ION GNSS and check out the attractions in Oregon’s coolest metropolis at the Inside GNSS Guide to Portland Fun and Frolic.